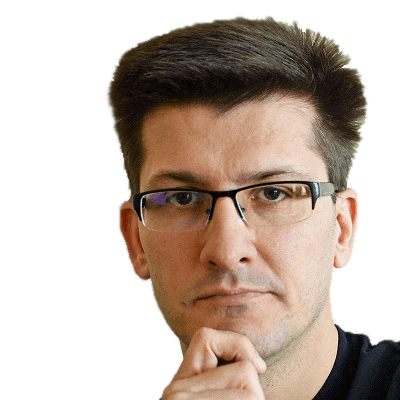 Jarek has over a decade of professional experience in various areas including: software design, development and testing, business and system analysis, project and team management, logistics and business process optimization. He still has most fun when creating software. His adventure with .NET started in 2003 and it was love from the first sight. Since then .NET and Visual Studio are his preferred tools of choice, but he stays open-minded for alternatives. Jarek currently works as a Technical Architect at Objectivity (http://www.objectivity.co.uk).